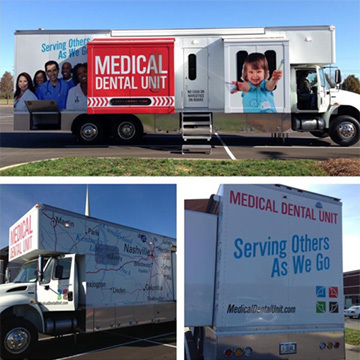 The Medical Dental Unit (MDU) is a ministry extension of Brentwood Baptist Church that began in 2013. 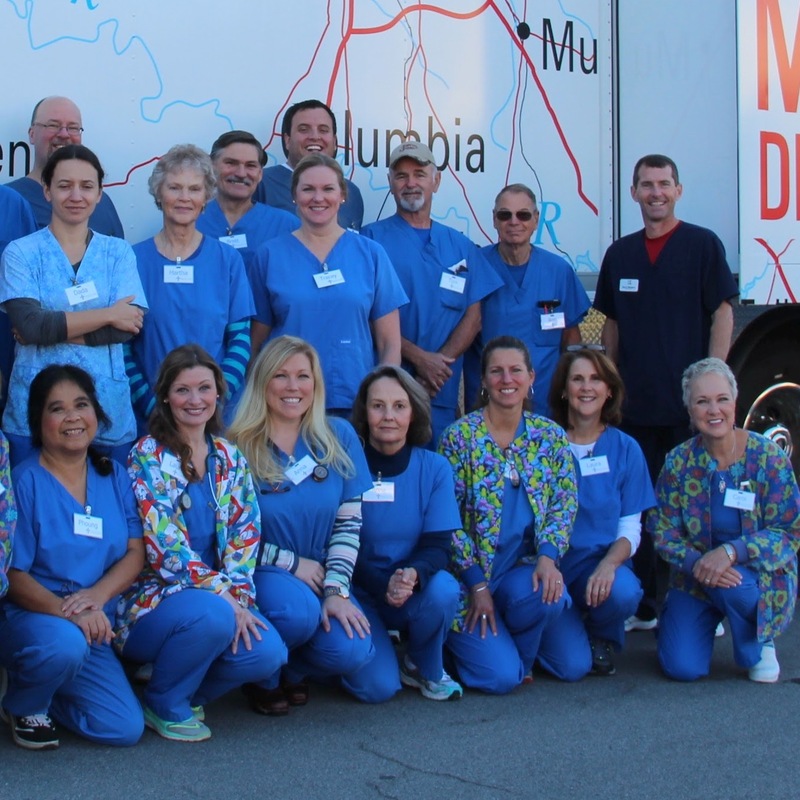 It is a mobile unit customized to provide free, limited medical and dental care to those in need - for the purpose of sharing the Gospel. 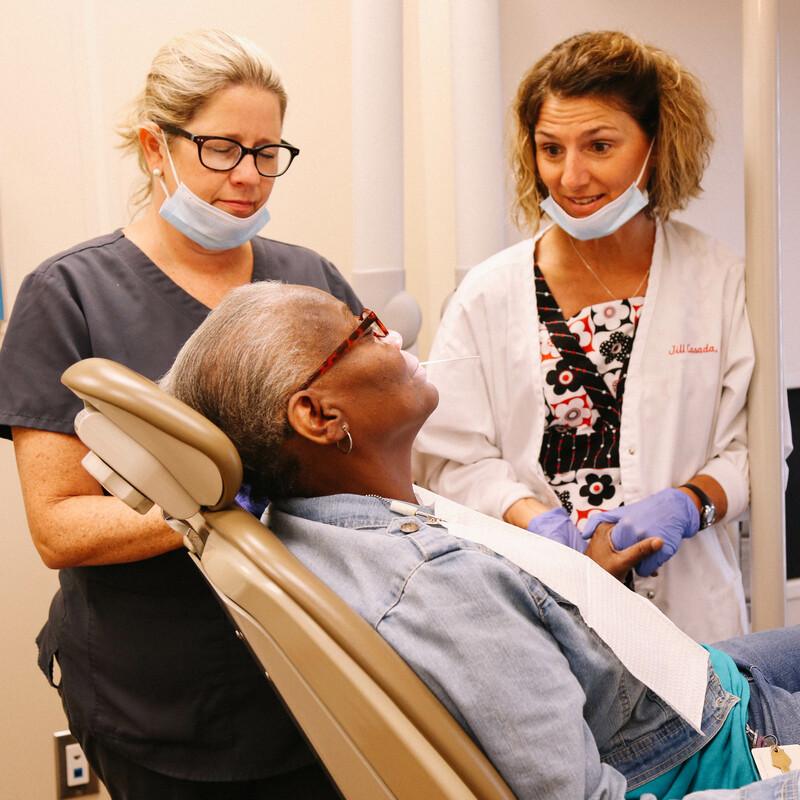 Find the answers to some frequently asked questions about the Medical Dental Unit including what it is, how you can get involved, and how you can pray for the ministry. The ministry of the Medical Dental is made possible through volunteers. Find more information about how to volunteer.